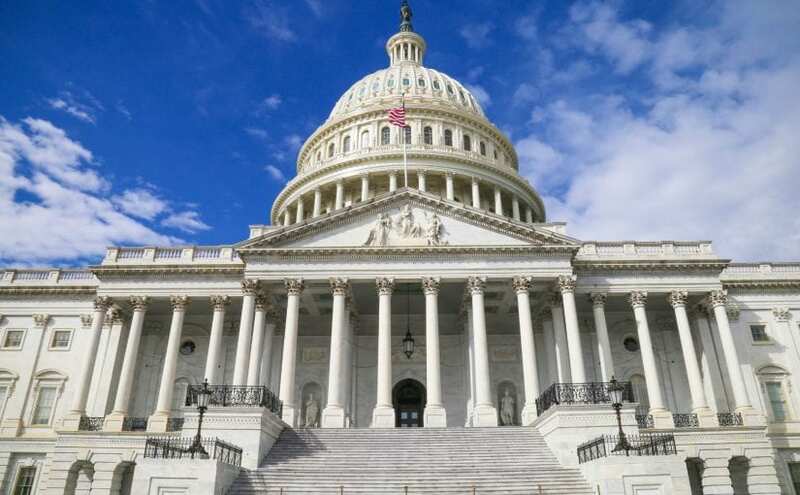 As the US government shutdown continues, some of TWIN-CS principals and teachers may be wondering how this lapse in appropriations affects teaching visas, specifically programs that provide entry to teachers who wish to teach in the United States. Despite the government shutdown, the process for schools who are interested in employing teachers from abroad has begun for the 2019-2020 academic year. Dual language programs are strongest when native speakers are teaching classes in their first language, such as Spanish teachers from Honduras or Colombia. Those interested in teaching in the U.S. from abroad must go through a state and federal vetting process. In addition to individual state requirements, prospective teachers must receive a J-1 or J-2 Visa from a U.S. embassy in their country. J-1 and J-2 Visas fall under the purview of the State Department; as such, J-1 and J-2 Visas, along with all types of visas and passports, are affected by the government shutdown. Because U.S. Consulates and Embassies operate on a fee basis,the impacts will not be immediate. U.S. Embassies and visas services will remain open as long as funds are available. That being said, some U.S. Embassies are already mentioning the impacts of the U.S. shutdown with nonessential parts of Embassies’ being closed. Each Embassy is different, however, so it is would recommended that interested teachers review your country’s U.S. Embassy website. Per the State Department, visa and passport processing will continue “as the situation permits,” meaning that processing will continue until funds run out. The State Department website will not be updated, with the exception of urgent safety or security information, until the government shutdown ends. There is no further information provided by the State Department. More information at the state and local level can be found through individual state websites. Principals and diocese officials interested in hiring teachers from outside the US should refer to these websites for more information. For instance, the Iowa Department of Education and the California Department of Education each have many resources on their respective websites. 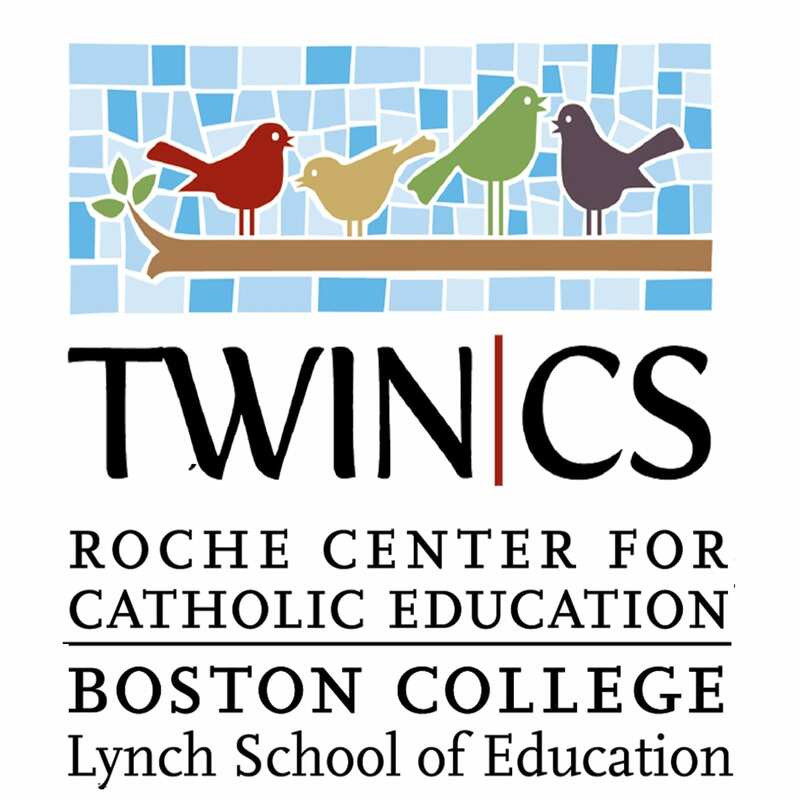 While the Roche Center cannot advise schools interested in this application process, we can try to assist you in finding the information you need to request teachers from abroad, or help interested teachers find information as they navigate the Visa process.